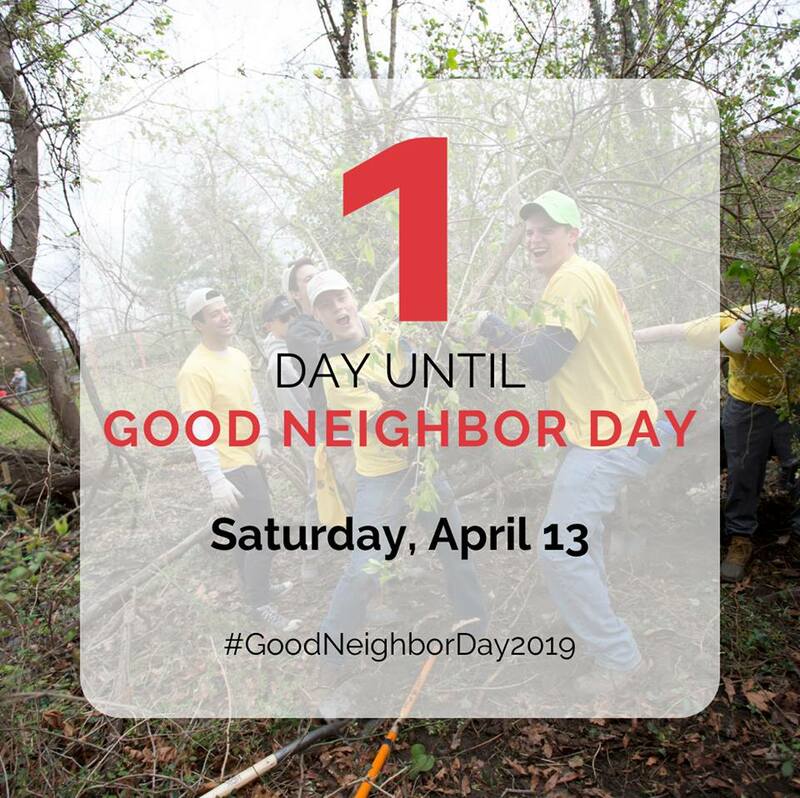 The 8th Annual Good Neighbor Day is TOMORROW! The event is on rain or shine. You can join us directly near the MoM’s at the Hollywood Shopping Plaza (9827 Rhode Island Ave). There will be volunteers to register you.